Welcome to the Nvidia Geforce GT 1030 vs AMD Radeon RX 550 Full Comparison. Let us put two of the best budget-level GPUs against each other and find out which one is better. Just less than a month after AMD launched the Radeon RX 550, Nvidia came up with the Geforce GT 1030 which initially performed better. However after the driver updates, the RX550 has a slight edge over the GT 1030. 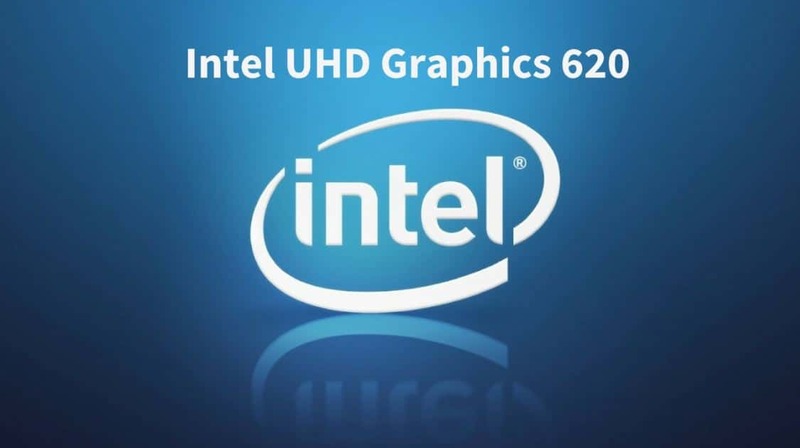 First, let us compare the specification of both the Graphics Cards and then we will move onto to the gameplay video. Later, we will see how some of the popular games perform with these two GPUs and at last I will share my final review and opinion. AMD Radeon RX 550 belongs to the RX 500 series which is based on the Polaris 12 architecture, While the Nvidia Geforce GT 1030 belongs the Geforce 10 series and that is based on the Pascal architecture. Both RX 550 and GT 1030 are manufactured using the 14nm fabrication technique. The core configuration of RX 550 is 512:32:16 while that of Geforce 1030 is 384:24:16. Both the graphics processing units come with 2GB of GDDR5 Memory. AMD Radeon RX 550 has a clock frequency of 1,100 MHz and its processing power is 1,126 GFLOPS. The GT 1030 has a higher frequency of 1m227 MHz but a lower processing power of 942 GFLOPS. Interestingly, the thermal design power (TDP) of GT 1030 is only 30W while that of RX 550 is 50W. In most of the cases, you wouldn’t require buying a different power supply unit. Your stock PSU will be power the GT 1030 without any issues. The price of both the Graphics Cards is almost similar however it could differ from one manufacturer to the other. 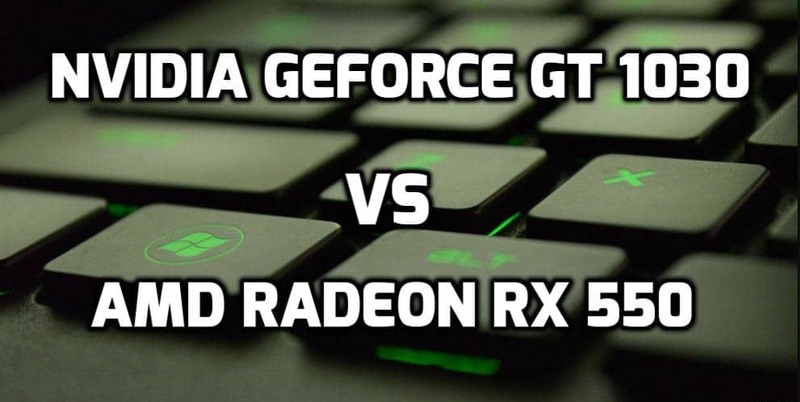 Let us now move on to the gameplay of Geforce GT 1030 vs AMD Radeon RX 550. Let’s head over to the gameplay of both the GPUs. Real world gaming performance should always be preferred over the benchmark scores. In the first video, the Intel Core i3 6100 is used alongside the Nvidia Geforce GT 1030. While in the second video, Ryzen R5 1400 is paired with the AMD Radeon RX 550. I don’t think that using different CPUs will have a significant impact on the gaming performance shared below. Neither GT 1030 nor the RX 550 are strong enough to get bottlenecked by Intel Core-i3 6100 or the AMD Ryzen R5 1400. In this 11 minutes long video, ‘Testing Games’ tried out 8 games with the GT 1030. The processor of this setup is Intel Core i3-6100 overclocked to 4,2 GHz and the RAM is 16GB. 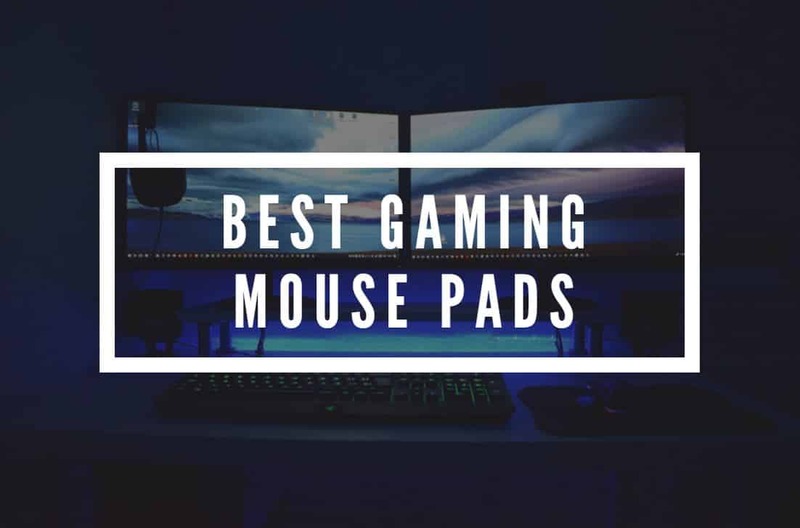 The games perform decent enough and you can judge it yourself by watching this video. This is another video where ‘Testing games’ has played 7 popular PC Games on Radeon RX 550 in under 12 minutes. The PC Configuration of this setup is AMD Ryzen R5 1400 @3.2 GHz, MSI Radeon RX 550 2GB and 16GB RAM on Windows 10. Compared to GT 1030, it does not perform too bad and it seems good enough for casual gaming. Here are the expected frames per second you can expect on some of the popular games. The actual performance of games is definitely required to conclude the Geforce GT 1030 vs AMD Radeon RX 550 comparison. For the test of this game, the screen resolution is set to 1080p at high settings. In GTA 5, GT 1030 gives almost 10 fps higher than the RX 550. For Rise of the Tomb Raider, the resolution is set to Full HD with Medium Graphics Setting. Both the GPUs give a similar performance with this game at 24 frames per second. You will have to either lower the resolution and/or decrease graphics settings to get a better gaming experience. For this test, the screen resolution is set to 1080p at high settings. Performance in DOOM is again not that good. Interestingly, the RX 550 gives better FPS than GT 1030 in this case. For this test, the screen resolution is set to 1080p at low settings. In Battlefield 1, you’ll have to lower down the display settings to touch 60FPS. The Geforce 1030 performs slightly better in this game. For this benchmark test, the screen resolution is set to 1080p at medium settings. You should expect 25-35 FPS in Mass Effect: Andromeda at medium settings. To cross the 40FPS mark, you’ll need to set graphics settings to low. Again, the Geforce GT 1030 does slightly better. For this test, the screen resolution is set to 1080p at medium settings. Far Cry: Primal is another game that requires a good Graphics Processor and you expect average FPS from 37 to 43. Just like most of the games we have seen so far, GT 1030 is ahead of the RX 550. For this benchmark, the screen resolution is set to 1080p at high settings. For CS: GO, you will get an average of 70 frames per second in RX 550 and 95 FPS in the other GPU. For this game, the screen resolution is set to 1080p at low settings. Nvidia again outperforms AMD with a difference of at least 5 FPS in The Witcher 3. I would recommend to lower the resolution and graphics for this game. 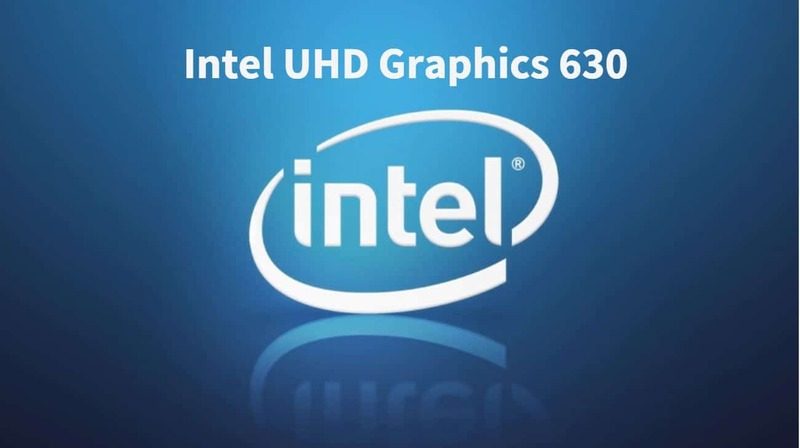 Compared to the Intel’s integrated GPU of the 6th generation (Intel HD Graphics 530) and 7th generation (Intel HD Graphics 630), both RX 550 and GT 1030 perform significantly better. If you’re a casual gamer and not much impressed by the integrated graphics, then going for one of them wouldn’t be a bad choice after all. The gaming performance on old titles like GTA V is pretty good. For casual gaming, GTA V at 60fps on 1080p and high graphics is definitely enough. However, as we move towards newer titles that require a more powerful GPU, the FPS can even drop below 30. 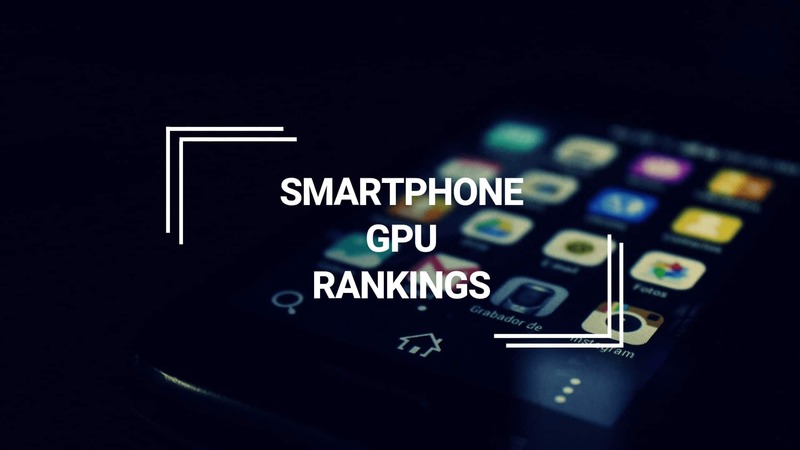 But you can always either lower the graphics or resolution to getter a better output. As I have already mentioned in my review of Geforce GT 1030, the performance of Nvidia Geforce GTX 750 Ti is much better than the GT 1030. An old GTX 750 Ti should cost the same as a brand new GT 1030 and it is still a much better choice. But if you need a new graphics card that consumes extremely low power, you should go with the GT 1030. This will be final choice: GTX 750 Ti > GT 1030 > RX 550. Important: After the latest driver updates, RX550 has actually managed to outperform the GT 1030 in most of the games. I’ll recommend you RX550 over GT 1030. Tbh it really depends on make and models.My friend has a gigabyte 1030 my other friend has a msi 750ti oc edition and i am running and sapphire rx 550 oc edition(Not really much into gaming)and the 750 ti barely beats my rx550 and the 1030 lost horribly(rx550 are 300 bucks cheaper here than the 1030. Pretty sure if i lose only cause of the cpu when i pit vs my friends 750ti(gaming wise.750ti scored 4119 in firestrike on 3dmark and rx 550 scored 39xx)My cpu\s an amd 4170k and both my friends running i5 4590.The 750ti cost here around 2.5k so price to performance the rx550 smokes both.That’s just my 2 cents. You fail to mention a 4gb card over a pith 2gb as a recomendation. Also the RX550 has native 265 decode which the 1030 lacks. Also testing across abroader range of games on other sites usually gives the 550 the edge.